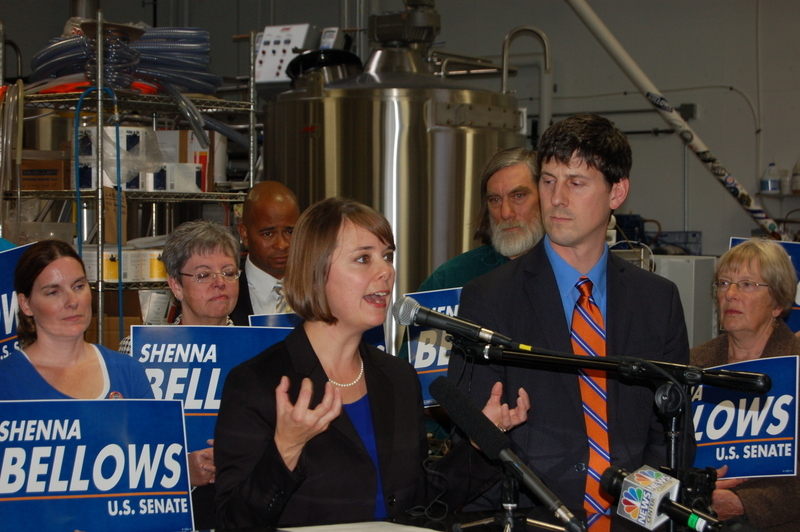 Maine Democrat U.S. Senate candidate Shenna Bellows kicked off the start of her official campaign Wednesday with events in Ellsworth, Portland, Lewiston and finally Eliot. 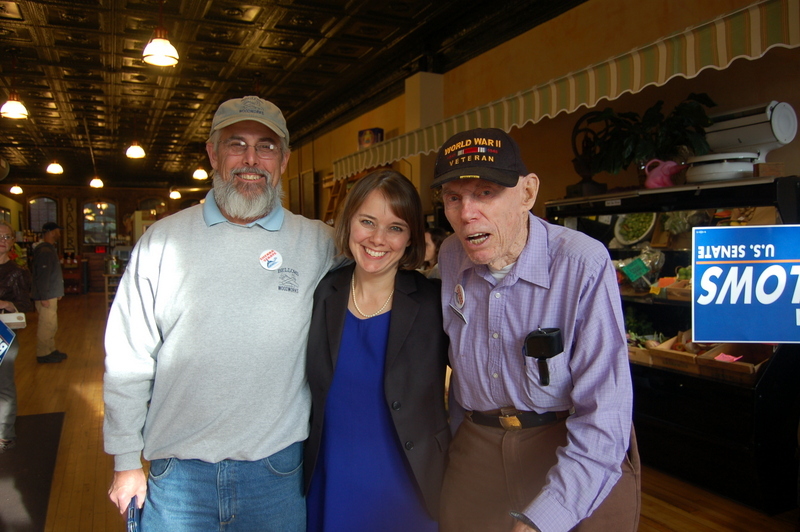 Thursday saw her meeting with supporters in Presque Isle and Bangor. 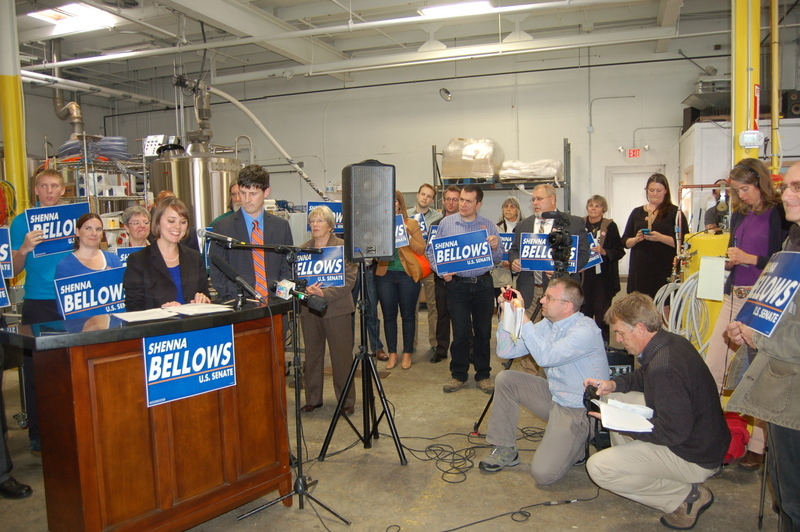 Bellows' week concluded with events in Topsham, Waterville, Rockland, Farmington and Skowhegan, as she planned to speak in all sixteen counties this first week of campaigning with a target goal of stops in all of Maine’s cities and towns over the next year.